Christopher was inspired to create this table following the passing of Oscar Niemeyer in 2012 and his unique design of the Cathedral de Brasilia. Christopher says: "I simply doubled the amount of struts and inverted the design, as I wished this to be as pure to his great design legacy as possible". 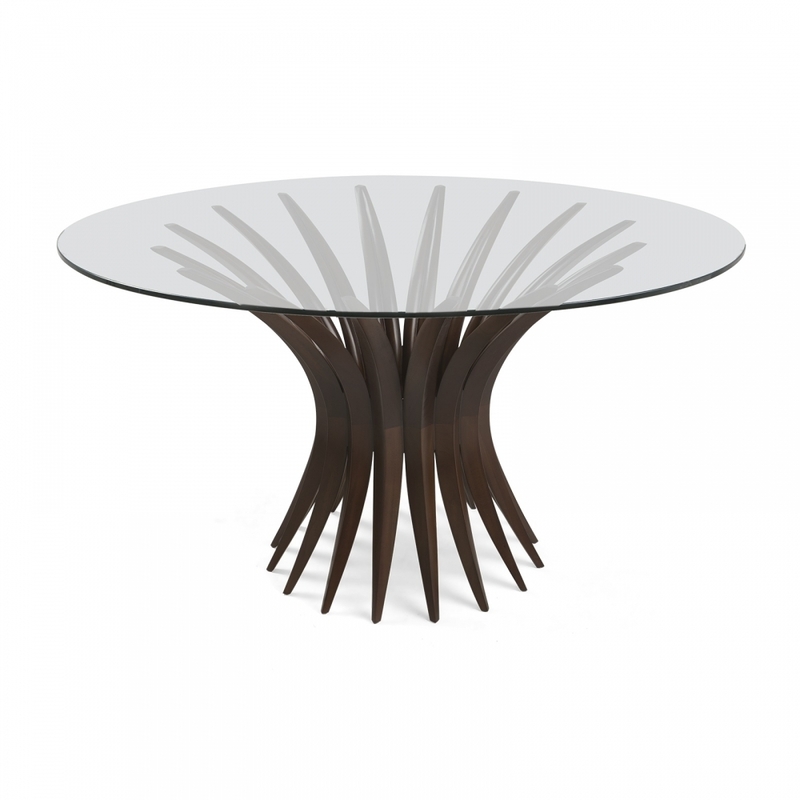 Made from solid mahogany with a tempered glass top, this unique piece is ideal as a breakfast or centre table.